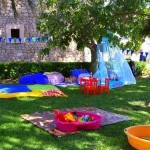 Kids Up Mallorca offers a professional international service all around child care. 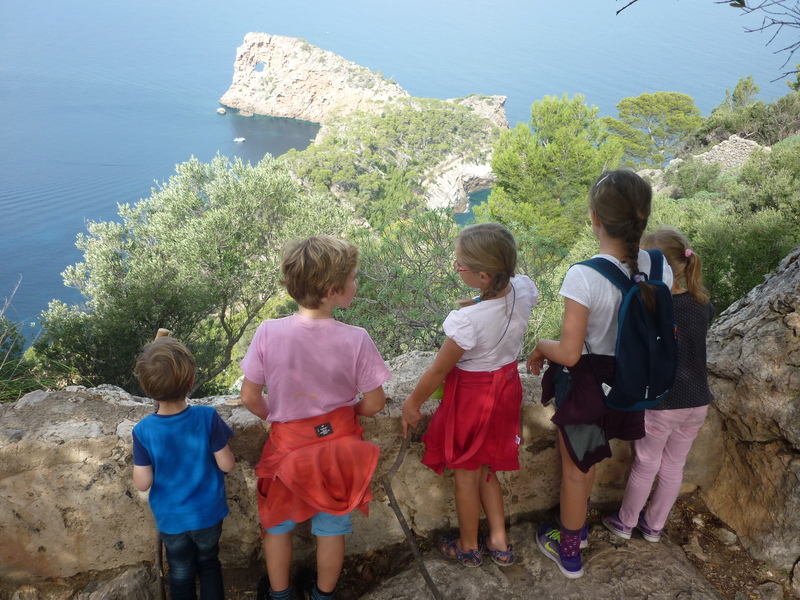 Leaving ‘tablet, smartphone & Co’ behind, we take all kids on exploration ‘tours’ – be it outdoor discovering nature, in the playground or in their own room. We combine old-established games with creative new ideas, all of which invite to join, play & have fun. 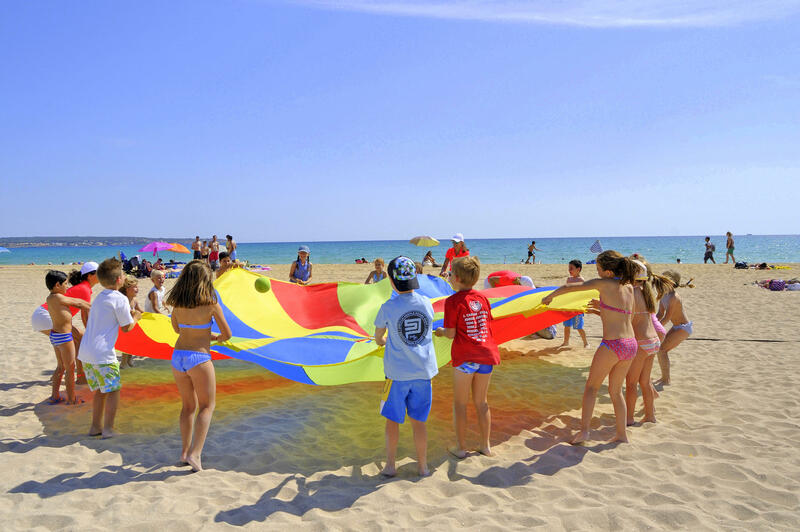 Tailored to your needs, KidsUp supplies individual support in leisure and entertainment design for your children on Mallorca. 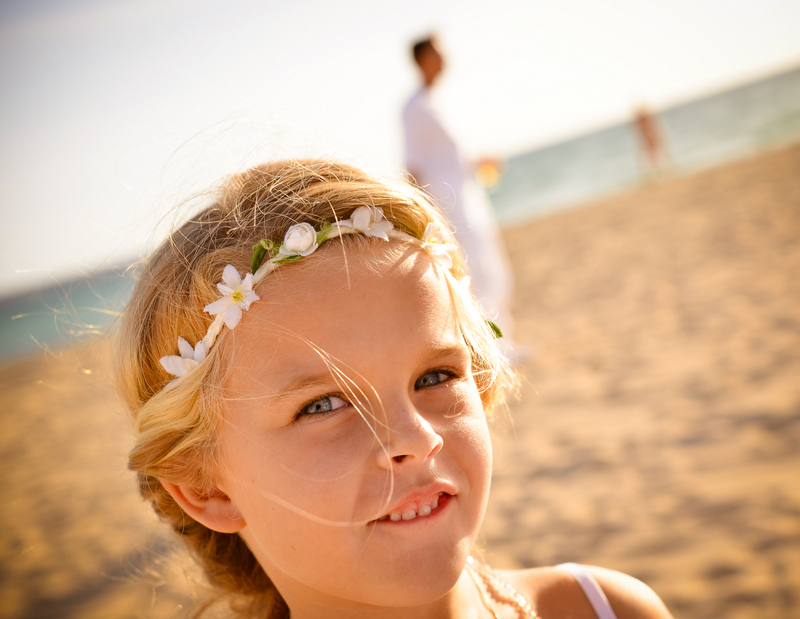 Happy children – relaxed parents – satisfied clients! 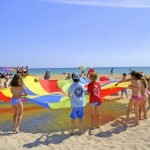 You are organising an event on Mallorca WITH or FOR children? 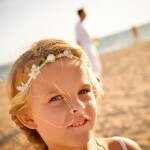 You are planning your wedding party on Mallorca – and wish to include kids to join this unforgettable day? 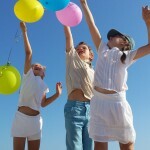 You want to throw a fabulous children’s birthday party? 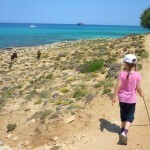 You are planning a day trip with business partners / or a customer’s seminar? 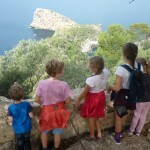 You would like to hike in the Tramuntana, go on a speedboat ride – bike tour or attend a triathlon training camp? 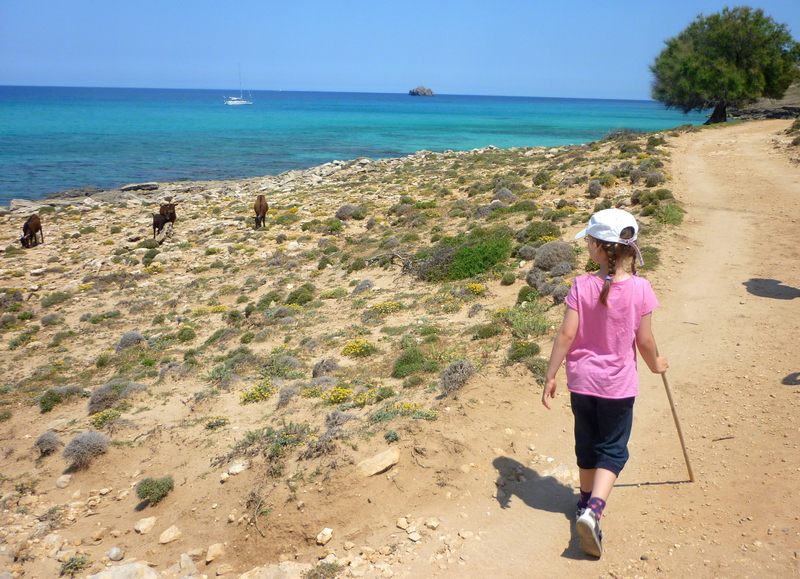 Or you simply need time for yourself and look for a reliable babysitter / childcare at the hotel, on the finca or yacht? You are organizing training / education / incentive sessions and your participants / employees do not know where to go with their offspring? 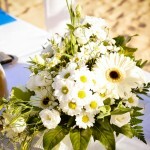 Every event has its own character/ intention – thus we develop an individual plan for you. 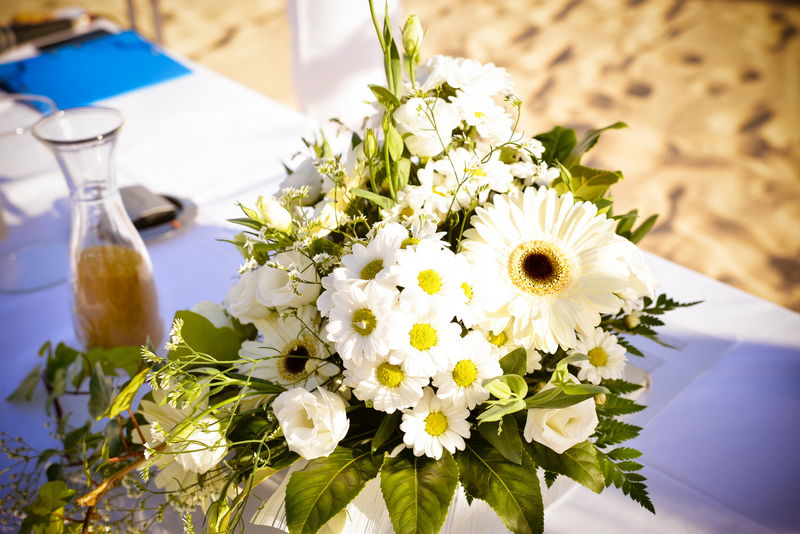 Taking into account all circumstances on site and including your ideas / thoughts and desires, we accommodate all schedules and contents along with you. Our pricing varies in accordance to your needs, it is fair and transparent. Highest degree of discretion and loyalty is understood. 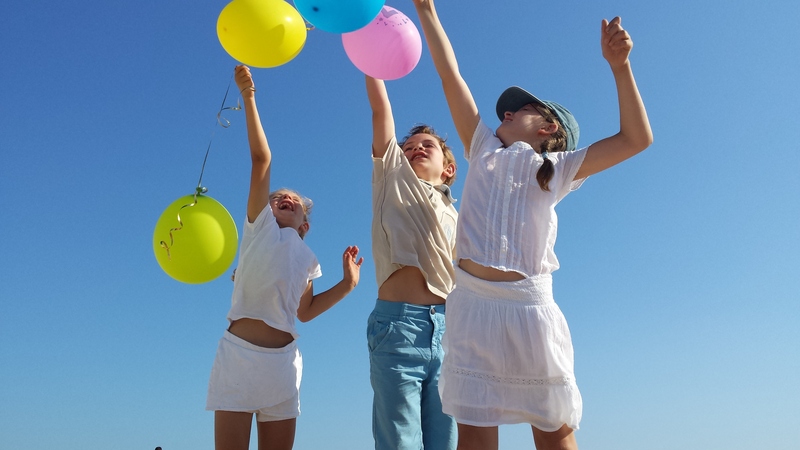 In our work, empathy, creativity and unforgotten playfulness are paramount – the greatest gift for us are happy children who when being with us forget about how time goes by. 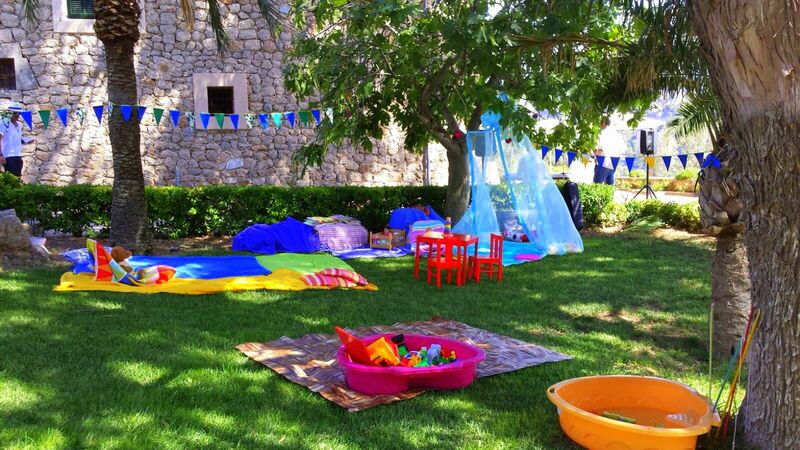 Our team consists of diverse & colourful multilingual ‘Members (German, Spanish, English) with different focusses, which complement the work of KidsUp in a quite wonderful manner. Should any different languages be required – no problem – we’ll arrange it.